We are pleased to announce that this Inclusivity Training session is FREE to Newcastle-under-Lyme BID businesses. · Explore the ‘state of the nation’ and explode some of the myths surrounding working with people with special/additional needs. · Understand what the Equality Act 2010 requirements are relating to disability discrimination, and how to apply them. · Look at some of the key tips and strategies that you can use to make what you do accessible, inclusive, and a place where everyone belongs. 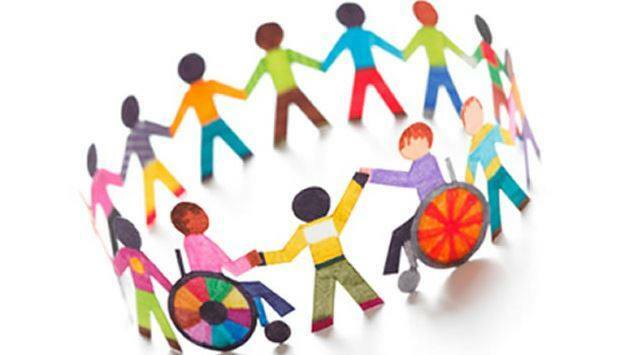 · Understand some key additional/special needs in detail and identify some of the amazing benefits that inclusion can bring to your whole organisation.